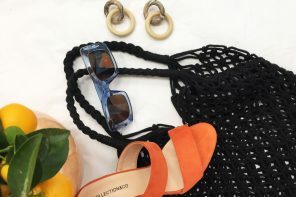 British design is in high demand the world over, thanks to quintessentially British values such as impeccable craftsmanship, attention to detail, and individual design which defines the aesthetic and ethic of our home-grown labels. 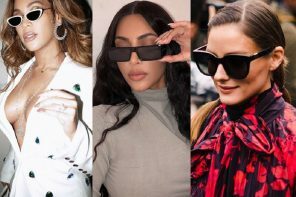 The British appeal is not going away anytime soon, so we’ve compiled a list of some of our favourite British eyewear brands and the stories behind the labels. Beginning in South Shields in 1894, Barbour’s routes are firmly in the North East of England. Today the 5th generation family business still operates in the area. Barbour’s classic wax jackets are still manufactured by hand in the factory in Simonside, South Shields. 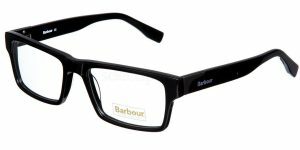 Barbour’s eyewear collection carries forward the founding principles of quality, attention to detail, fitness for purpose, and durability established by brand founder John Barbour. Barbour now has 10 of its own retail shops in the UK, and a presence in over 40 countries worldwide including the United States, Germany, Holland, Austria, France, Italy, Spain, Argentina, New Zealand, and Japan. Do you like Barbour’s style? Try out the Barbour BO25 frames for a classic look. Born in London in 1998, Radley has its routes in Camden Market. Today the brand has evolved to become a British icon, portraying quality, and affordable luxury. Products in the Radley range blend colour, character and functionality to create collections that are distinctive in style and classic in quality and finish. 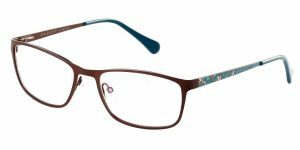 Within the Radley optical collection, products in the range embody jewel tones in high gloss and matte details are complemented by understated branding details. Slim metal frames are finished in deep blues, burgundies and golds, with bespoke temple detailing. Do you want to get the Radley London look? 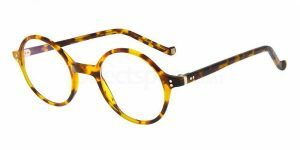 Check out the Radley London RDO-IVY frames. Known for its beautiful perfumes and cologne, Burberry is one of the most quintessentially British brands out there. 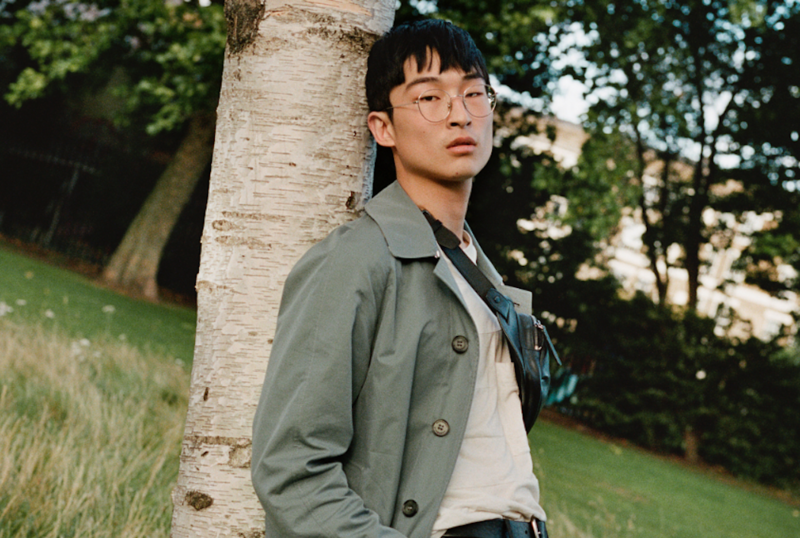 In the Burberry portfolio you’ll find everything from watches and scarves to trench coats, but also a fine range of eyewear. The brand focuses on creating memorable first impressions with the aesthetic of its glasses collection. 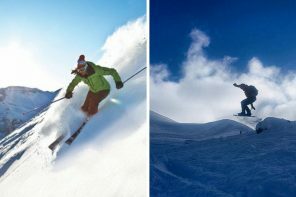 The range is designed with sophisticated types in mind and features timeless shapes and clean lines. 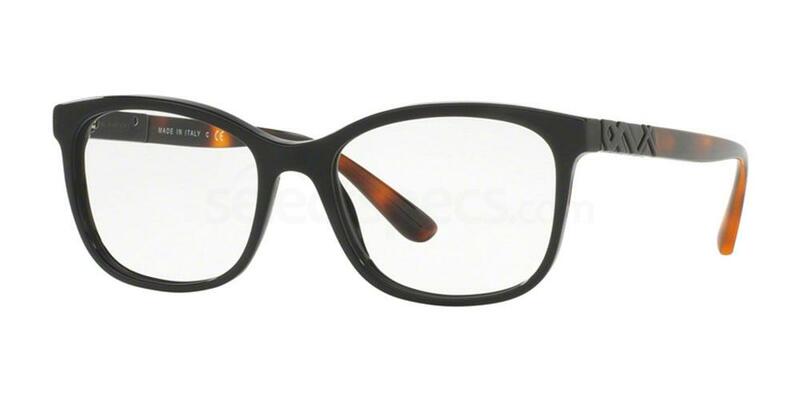 Do you want your own pair of Burberry frames? Check out the Burberry BE2242 glasses. Hackett London has designed a collection made with the discerning modern man in mind. Colourful yet understated, confident while discreet, the Hackett range specializes in contemporary silhouettes and creates frames from premium materials. Tortoiseshell frames are lined with deep marines, matte blacks are paired with bright reds, and every tip is accompanied by the iconic Hackett bowler hat and crossed umbrella symbol. Want to get the Hackett look? The Hackett London Bespoke HEB149 frames are great for a statement look. British streetwear brand Duck and Cover was founded in 1996 and is known for its fresh and forward-thinking approach to menswear. Blending utility-inspired textiles and details with sportswear influences, the brand is aimed at the contemporary man on the street. The eyewear collection from Duck and Cover carries a distinct bold and functional feel in each frame. With fine detailing and an urban and modern feel to each piece, the collection portrays the brand’s message of being ready for anything. 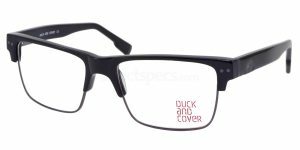 Discover the Duck and Cover DC042 frame for bold, iconic style that leaves you read for anything.